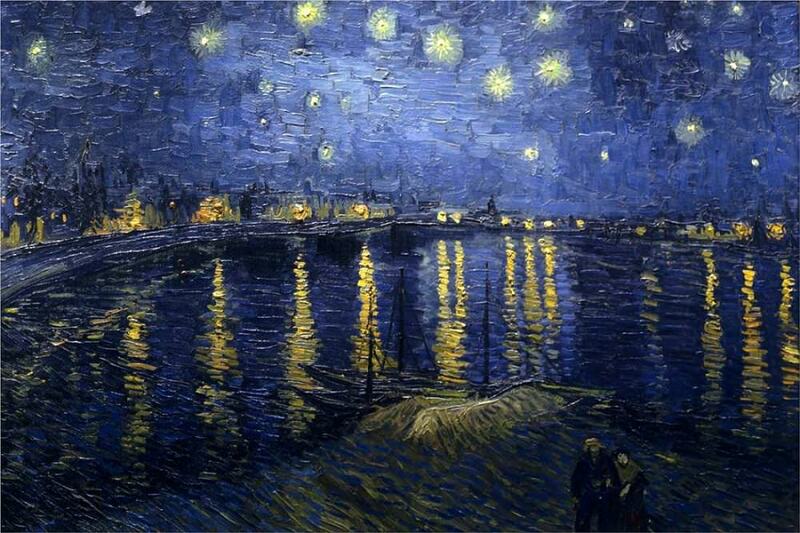 Enjoy a drink or two and uncork your creativity while recreating van Gogh’s Starry Night Over the Rhône. 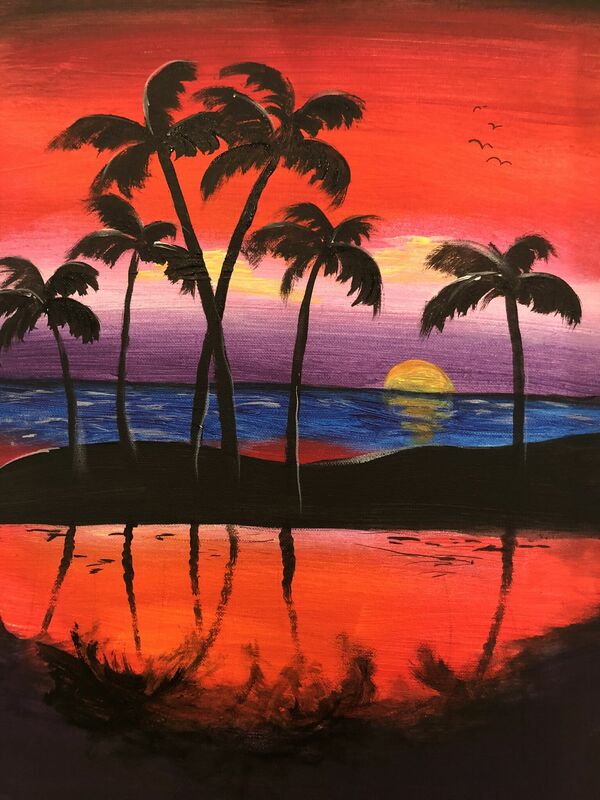 Canvas, paint and brushes are provided as well an experienced local artist who leads you step by step through the process for an unforgettable evening of painting, sipping and socialising! 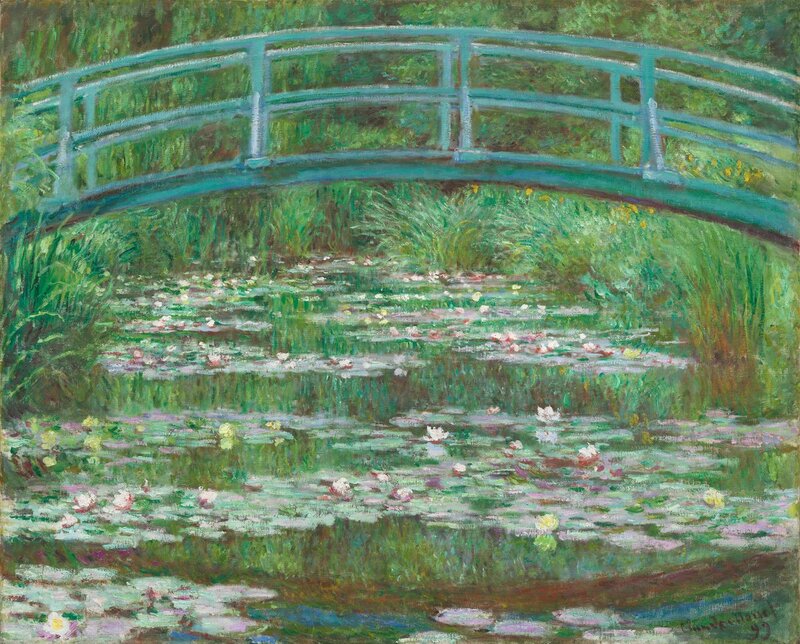 If you don’t want to follow the class feel free to paint anything you’d like, the canvas is yours to keep. Come with friends or come on your own and make new friends!